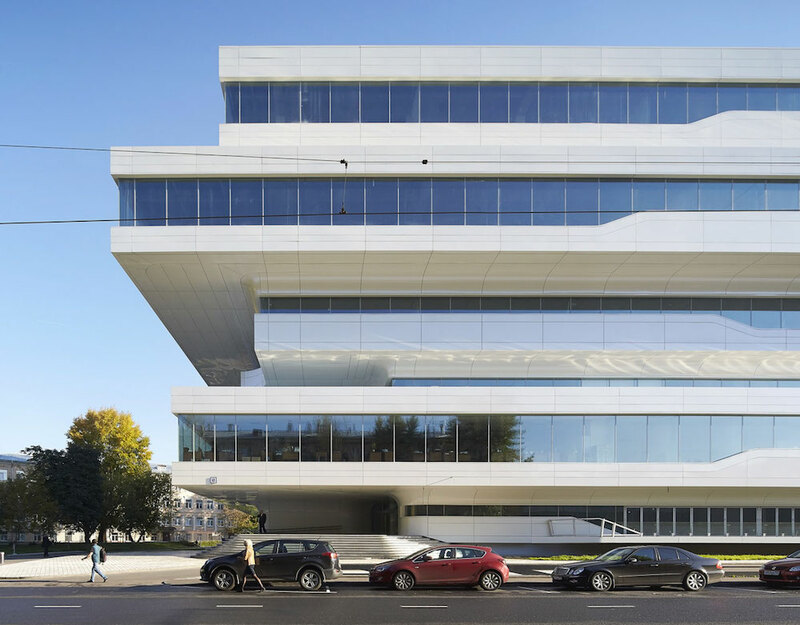 The rise of international architecture competitions has given western architects an opportunity to make their mark on eastern Europe and Central Asia. But which of their masterpieces have been realised and which have never seen the light of day? When western architects go east, they seem to end up in the world behind the looking-glass where everything works in a different manner and rules are contrary to what they have known before. Regardless of record-high fees, some of their projects are being cancelled half-way through or take a good decade to build. But the ones that are brought to life often become some of the most recognised works of its authors. For starchitects the miles between eastern Europe and Central Asia is the place where dreams and ambitions come true. 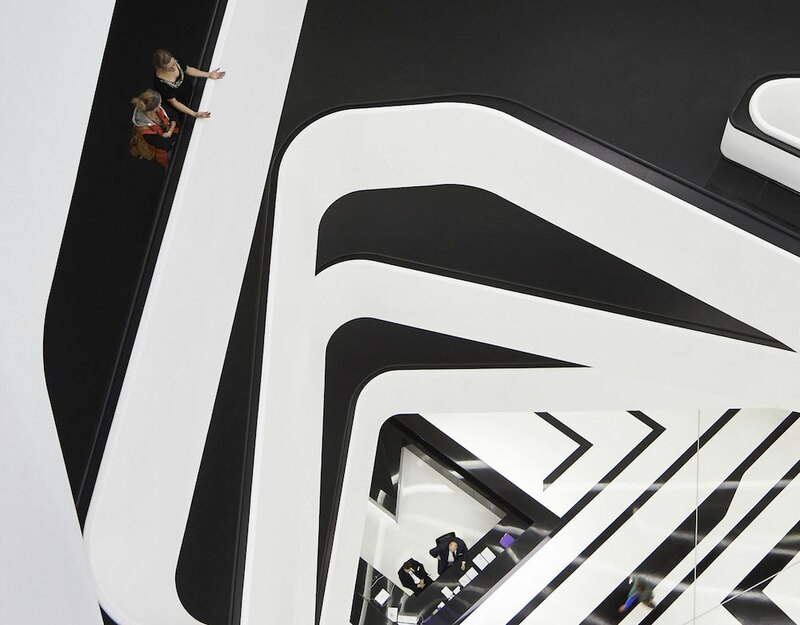 At the end of September 2015, various Russian media announced the opening of a new office space in Moscow designed by British architect Zaha Hadid. It is her first work in Russia aside from the half-secret private residence in Barvikha Forest she designed for Vladimir Doronin, Naomi Campbell's billionaire ex-boyfriend. Not many were aware of Hadid’s Dominion Tower project, even though it was started almost ten years ago. The 2008 financial crisis and high construction costs postponed development of the building for years. In the end, the property owners commissioned Russian architect Nikolay Lutomskiy to create a simpler and cheaper version of the original design. Because of the unplanned time gap the Dominion Tower does not look like typical Hadid building, and is an example of what she might have designed earlier in her career. Designed by Italian architect Massimiliano Fuksas, Tbilisi Public Service Hall was built in 2012 to symbolise the transparency of Mikheil Saakashvili's government. The mushroom-like building is divided into seven blocks, with white steel caps creating a spacious canopy over the glass structure. This sophisticated and extremely complex piece of architecture still causes a lot of arguments. 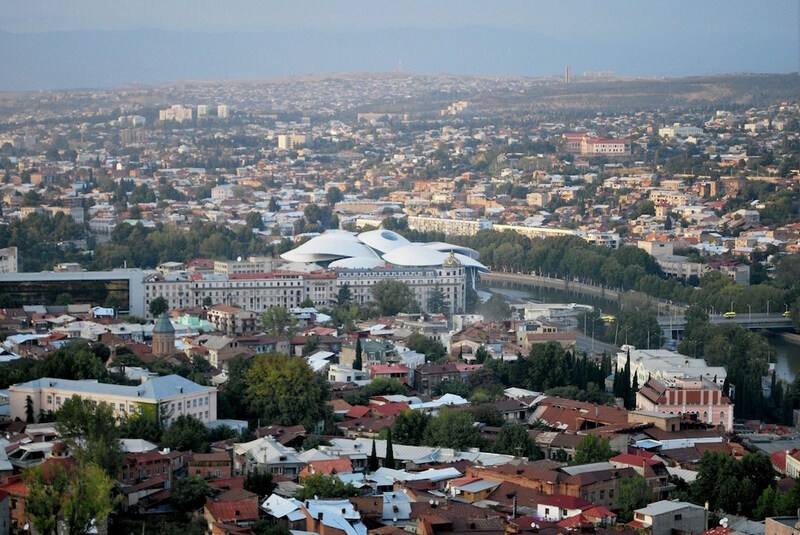 Some say that it looks like a UFO grounded in the centre of Tbilisi, others believe it fits well in the low-rise cityscape and resonates with both its pre-Soviet and Soviet-era buildings. Another Fuksas work, the Business Garden Hotel was built one year later in Warsaw and looks like a more opportunistic version of his Tbilisi project. 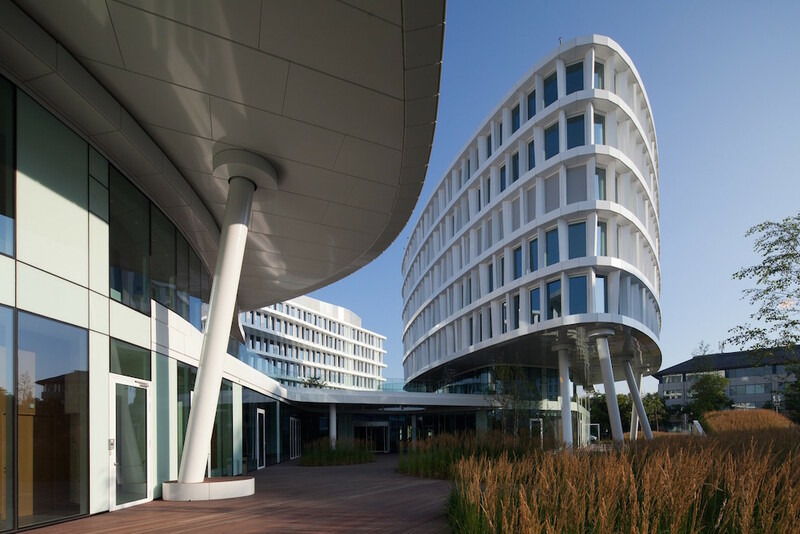 Situated near the water on a set of white legs, the hotel is a part of the Warsaw Business Garden, occupying 90 000 m and consisting of office buildings, a conference hall and shopping centre. 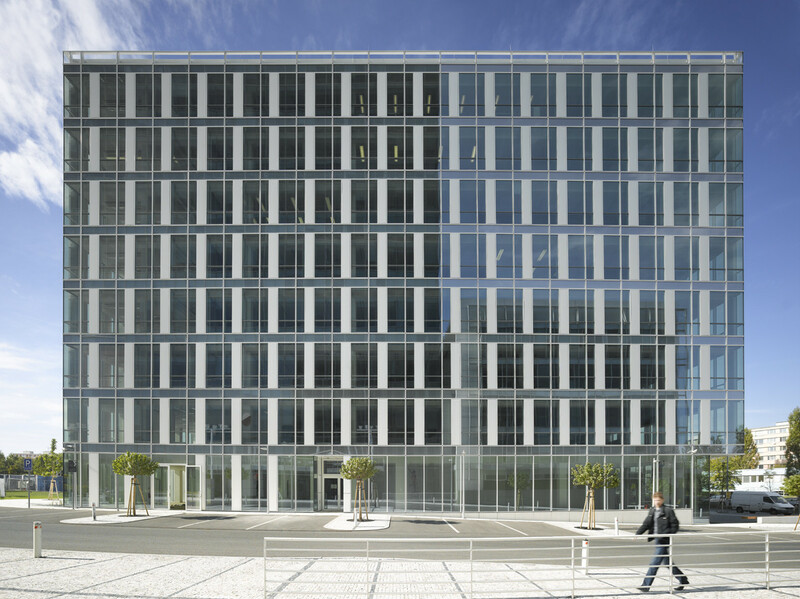 Everything about this project has a more solid and practical approach, but the small details — the slightly dislocated facade lines for example —bear the trademark genius of Massimiliano Fuksas. 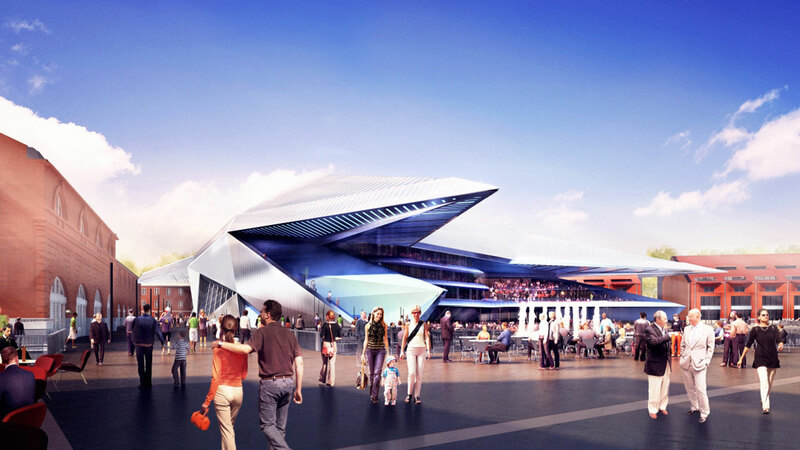 Sir Norman Foster has a long, yet heartbreaking relationship with Russian developers. It's hard to tell how many times his projects have been shut down, mostly for financial reasons. The list includes the Russia Tower which was to dwarf the high-rises in Moscow’s financial district, as well as a modern museum quarter around The Pushkin Museum of Fine Arts. A large-scale renovation of the historic warehouses on New Holland Island in Saint Petersburg was yet another of Foster's misfortunes in Russia. The new mixed-use cultural development was supposed to include an indoor theatre, conference facilities, galleries, shops, restaurants and an apartment complex. 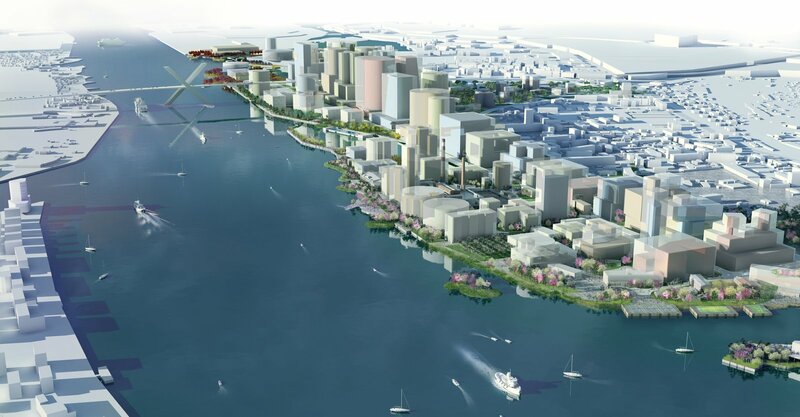 Once again, the biggest drawback of Foster's masterplan was the cost. 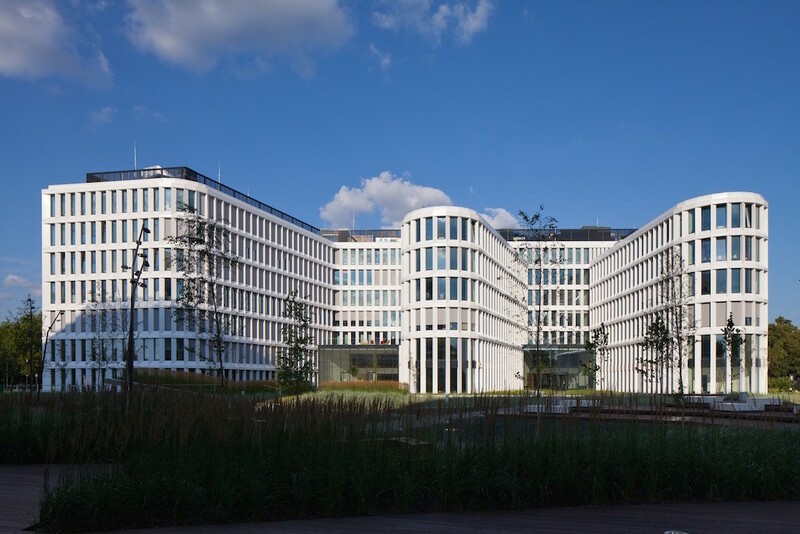 After a couple years, New Holland was handed to a different developer, who brought in a new architect, and Foster's ambitious project never became reality. 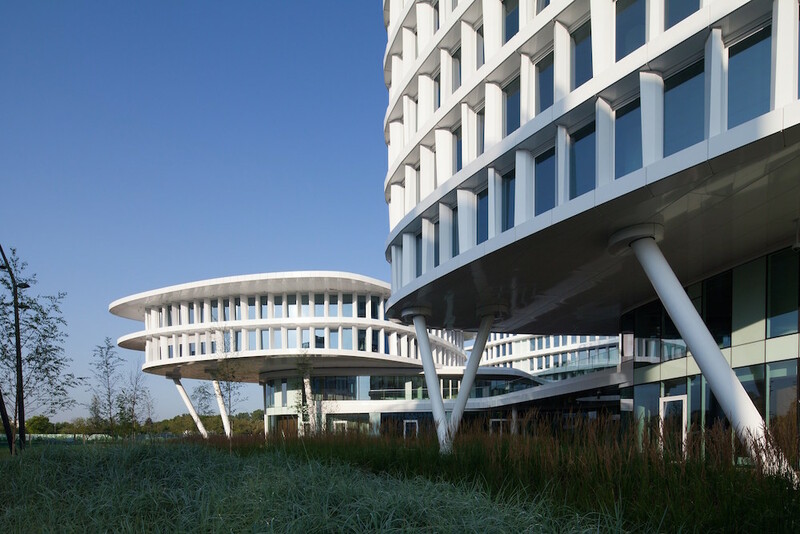 Unlike Foster, his Dutch counterpart Rem Koolhaas has had more luck with Russia. He visits Moscow regularly for lectures and even curated the first academic year at the Strelka Institute, while his architecture firm OMA designed the new building for the Garage Museum of Contemporary Art in Moscow's Gorky Park and an entry area for Skolkovo innovation center (in collaboration with SANAA). However, things have not been as perfect in neighbouring Latvia: Koolhaas's first project in the country was started in 2007 and is still on hold. One of the last dockland areas in Europe to be redeveloped, Riga Port was meant to become a new urban space, housing the Riga Contemporary Art Museum in a former power station — embedding the old in the new, as Koolhaas himself described. American architect Richard Meier is well-known for his avant-garde approach. 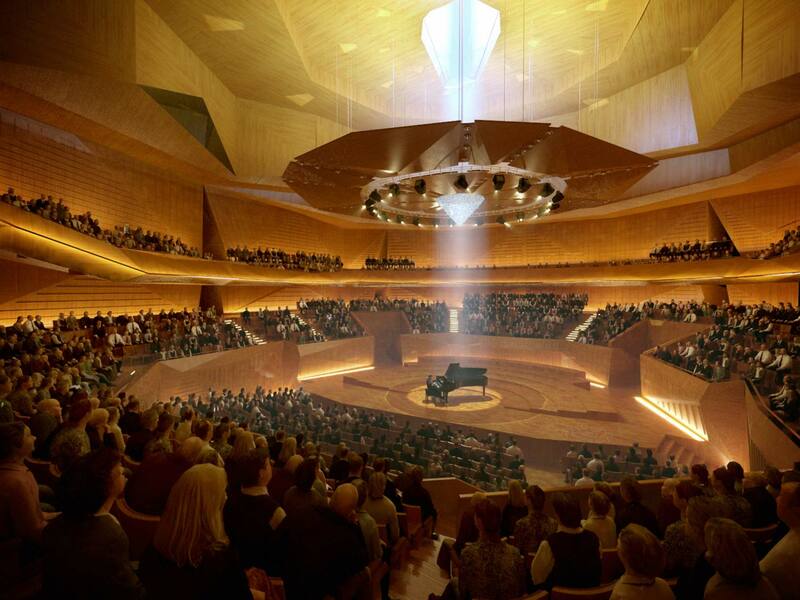 However, his project in Prague seems a step away from the abstract towards a more practical style. City Green Court is a cluster of buildings located in the Pankrac area. At first sight, their formal geometry seems unrelated to Meier's work until you dip your toe into the history of Czech art. City Green Court was inspired by the angular visual language of Cubo-Expressionism, often referred to as Czech Cubism. 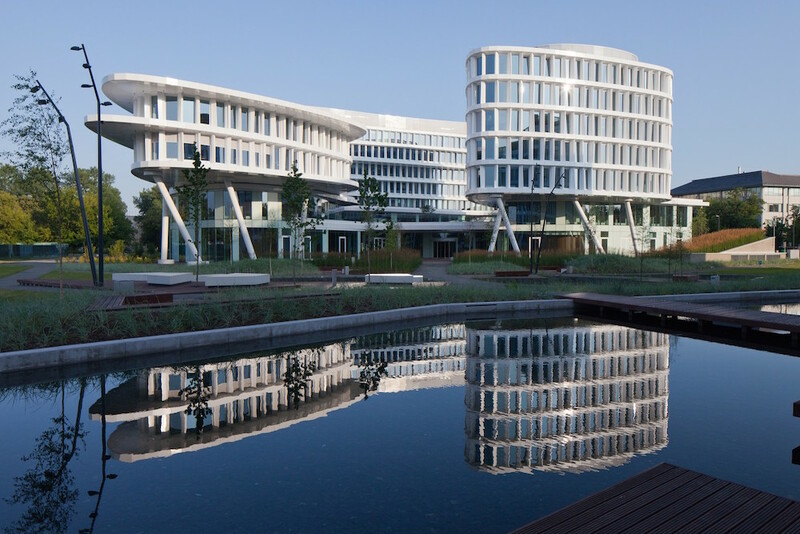 It is not suprising that one of the biggest architectural firms in the world, the American firm HOK, designed one of the largest buildings in Azerbaijan. As with Richard Meier’s project in Prague, the main inspiration behind the three Flame Towers came from the local culture. Azerbaijan is often called the country of fires, and they are a powerful symbol in regional folklore. 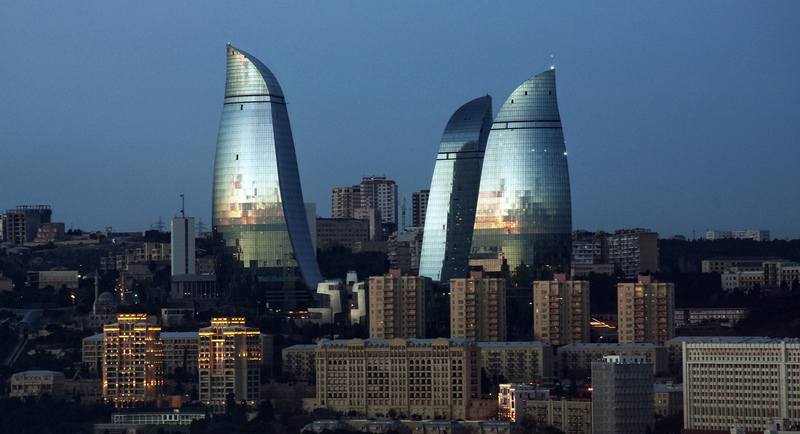 The Flame Towers house an apartment complex, the Fairmont hotel and commercial space, and have become a prominent landmark on the Baku skyline. 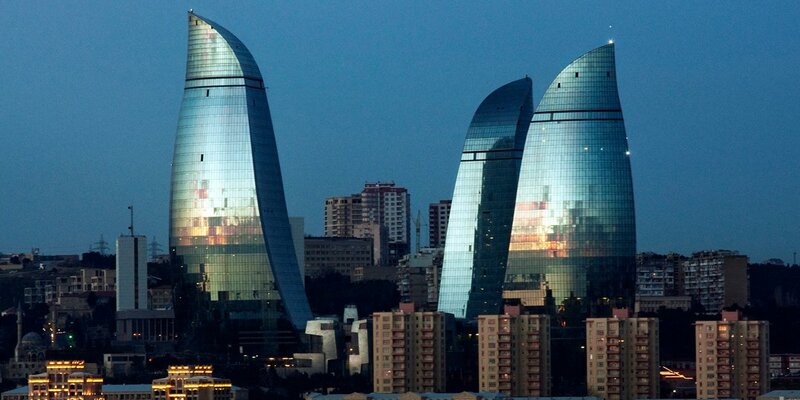 Another of Baku’s most recognised buildings was designed by Zaha Hadid. 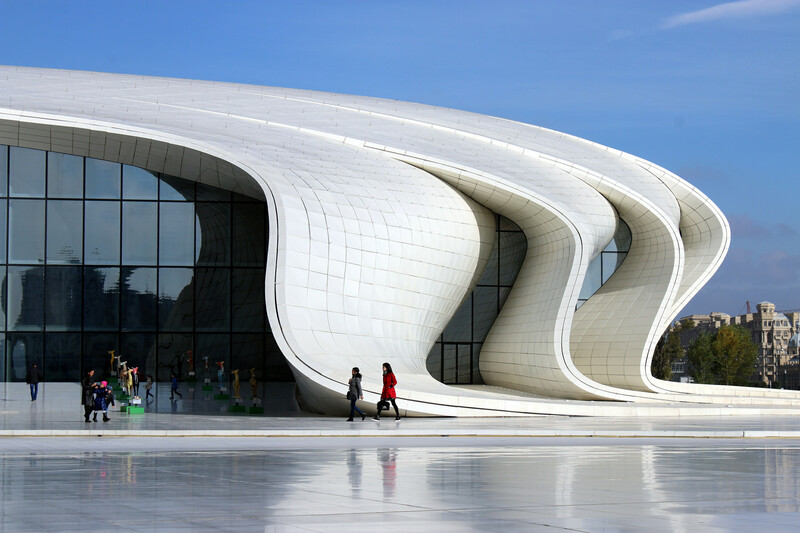 The Heydar Aliyev Center is surely one of the most distinctive works in her portfolio. Its simple and elegant shape is a perfect example of Hadid's style. 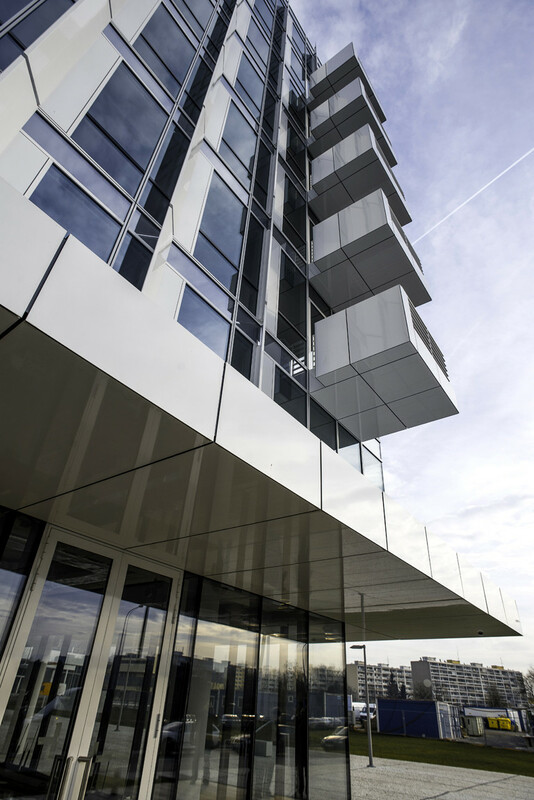 Made from fibreglass reinforced concrete, the building appears to grow seamlessly from the surface. 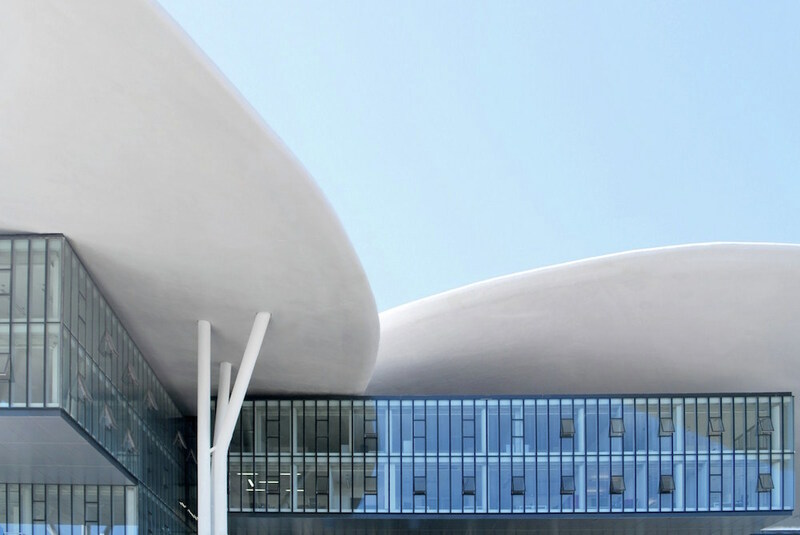 Hadid won the Design Museum's Design of the Year 2014 for the building, an award that was met with backlash for apparent human rights violations that had occurred during construction when local people were evicted by force. 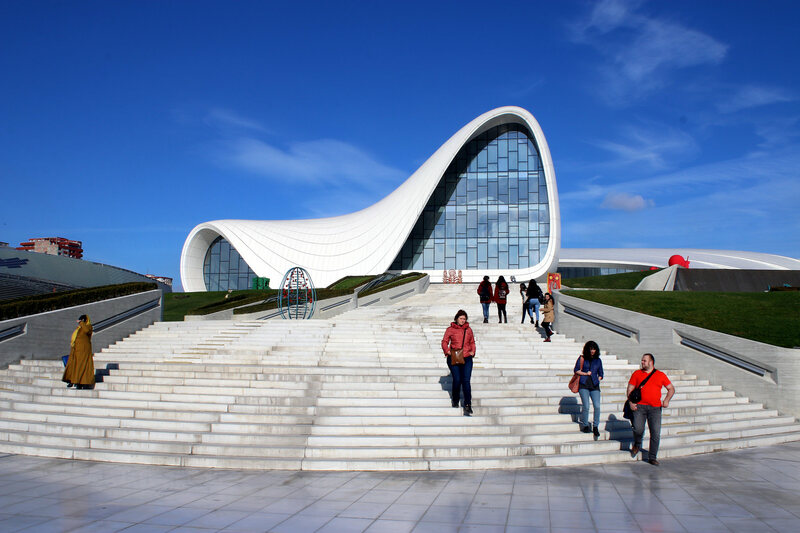 Yet, today the Heydar Aliyev Center is the major cultural venue in Azerbaijan and the most celebrated piece of modern architecture in the post-Soviet world. 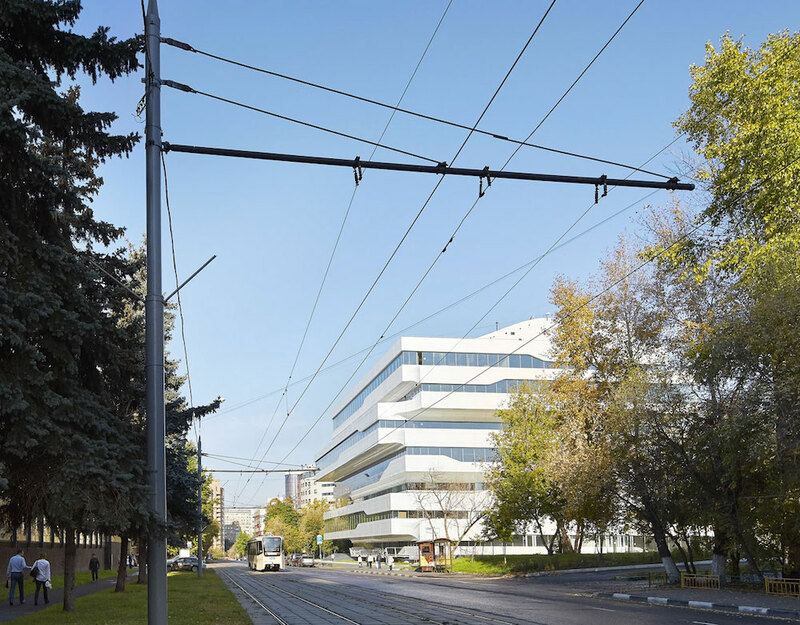 As bad it was for Norman Foster in Russia, things were more fruitful in Kazakhstan, where several of his works have been built in the past decade. The city of Astana was completely rebuilt during the late 1990s and 2000s, becoming the new capital and business hub of Central Asia. Foster's Khan Shatyr shopping mall was a fine addition to the local landscape. 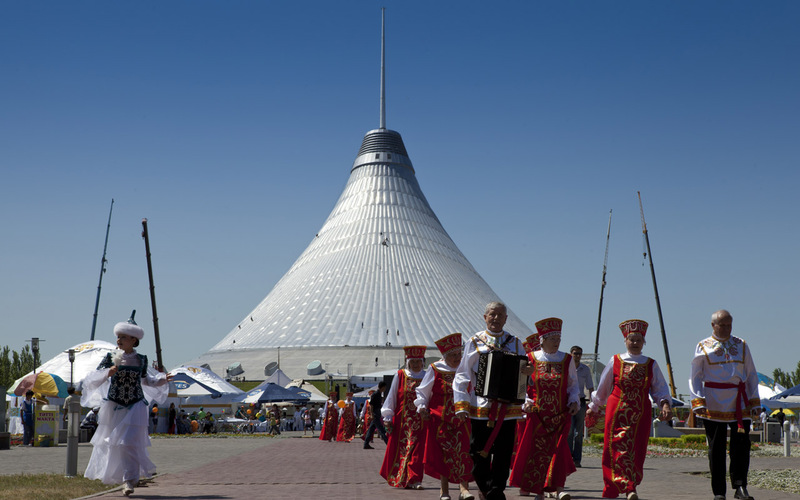 The structure of the building resembles a traditional Kazakh yurt. This shape not only references the cultural context but is intended as a climate solution. The weather in Astana ranges from -35°C in winter to +35°C in summer, and the special chemical lining of the curtain held together by the needle-like peak helps to maintain a comfortable microclimate inside the building. Ars Aevi contemporary art museum in Sarajevo was founded by a group of intellectuals during the Balkans war as a “resistance of culture”. Artists from all around the world contributed works to form the collection. 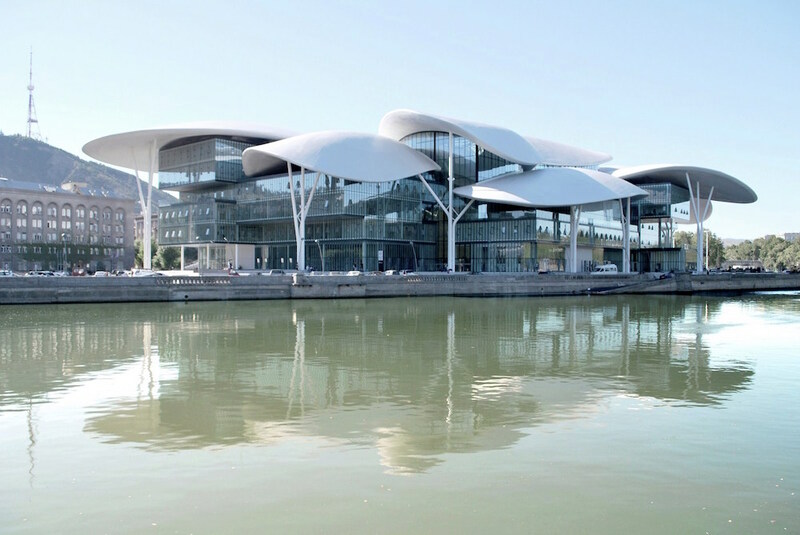 A big supporter of this idea, Renzo Piano designed a new building for Ars Aevi. 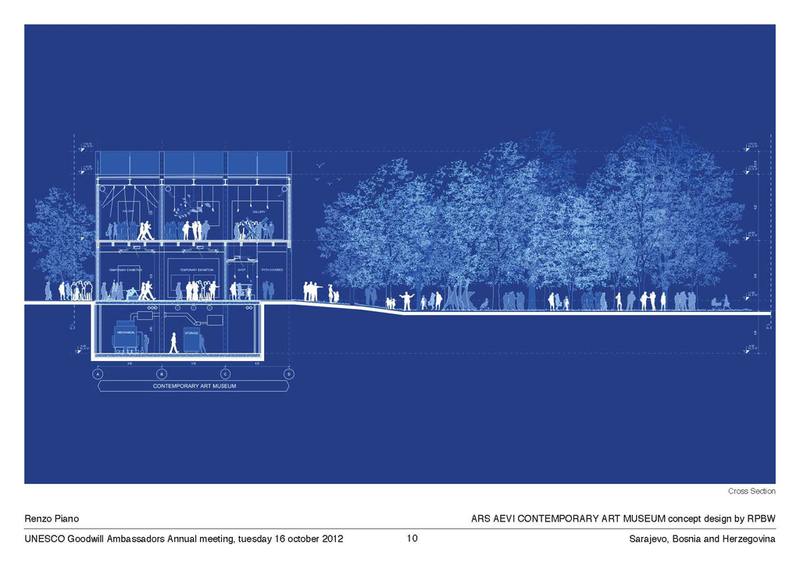 According to the museum’s website, it is planned to be built in the upcoming years. 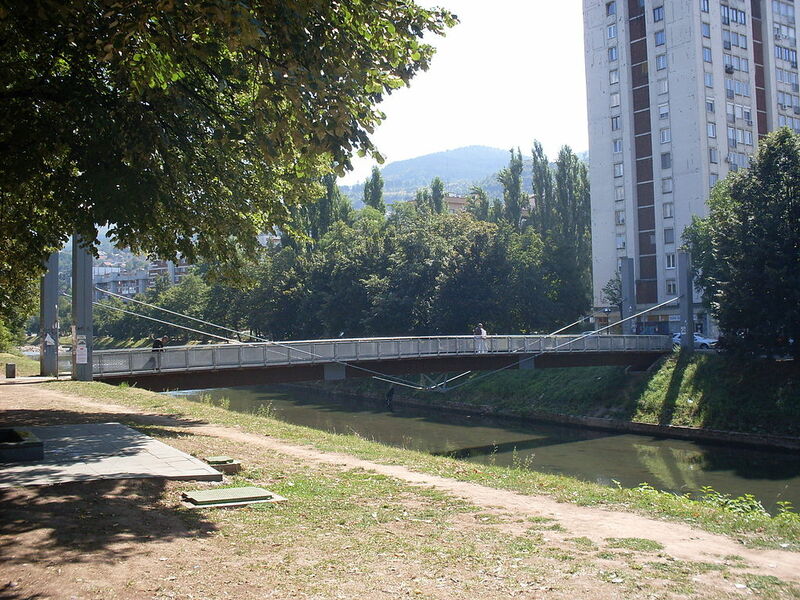 Piano also designed the Ars Aevi bridge, which has already been built, as a symbolic gateway to the grounds of the museum.